There are currently 29,602 users on this website. I have a 2000 cent and am wondering should I get it graded and what you think the value may be. Why would you want to get it graded. 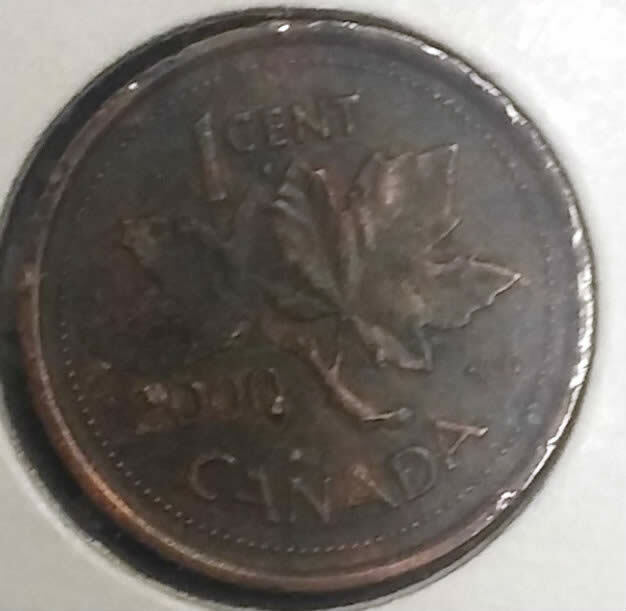 The coin is damaged and only worth 1 cent. 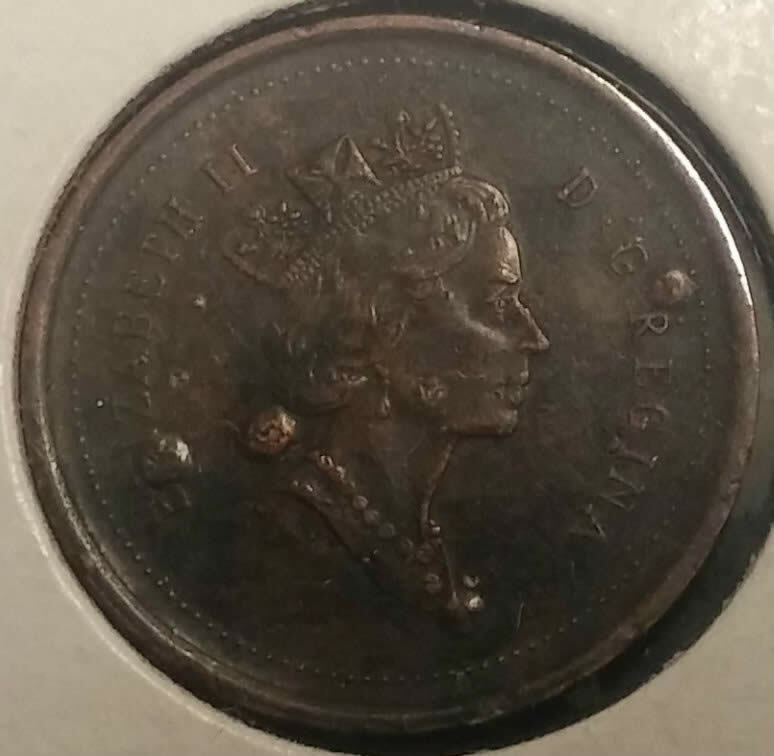 JimmyD..I'm very new here but to state the obvious, if this is a coin that collectors would be interested in then I would go ahead and have it graded. However if it is not something that collectors are interested in then obviously I wouldn't. I think it's a neat coin. Worth 1 cent or not. Interesting to know, thank you for your time. Okay just to update - I pushed on a few and none collapsed. Looks like the coin has been heated to the point of forming bubbles..
@nancylou this is what you should be looking for. Your has the start of zinc rot. mcshilling- I have a lot of those.. 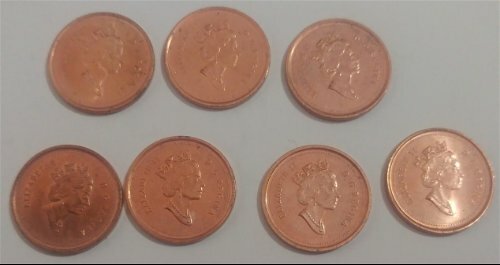 If you have a lot of nice error coins like mcshilling's you should be posting them here. 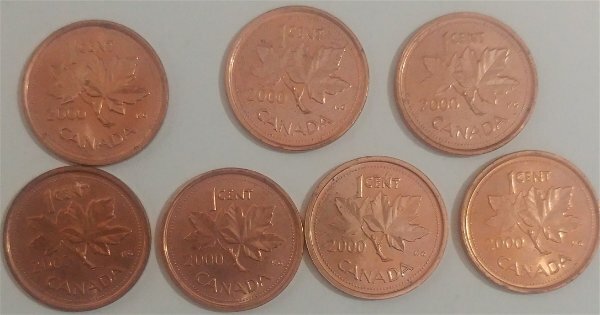 Fewer than one in one thousand error coins are worth the price of grading. If your new at this post them here first to avoid costly disappointment. Chase007 - I was asking for a reason..that's one reason for the forums. Have a happy day. Looking forward to seeing your other errors. I am an error collector myself, and I'll happily provide input on any you post. DBM - I have these but they are not errors are they?